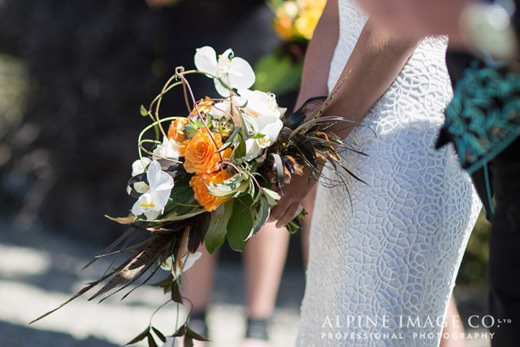 Welcome to the world of Alpine Flowers where we are totally committed to creating original, exciting designs adding colour and life to every occasion. 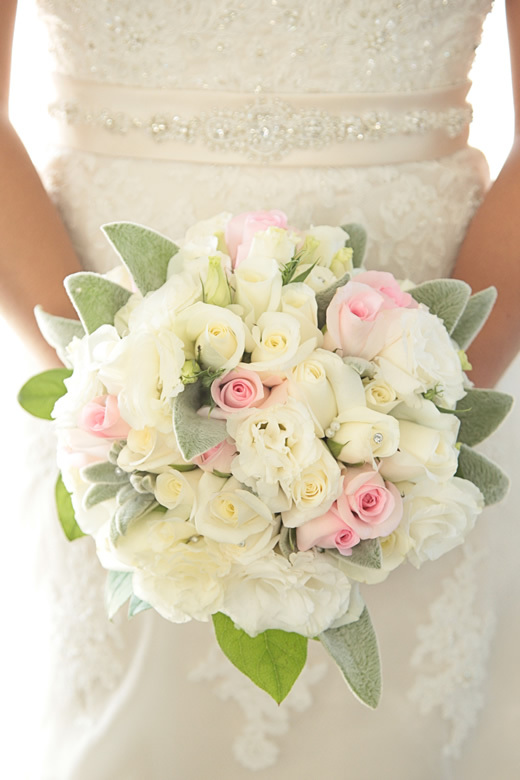 Weddings are a passion of ours, there is nothing more satisfying than witnessing the look of delight as we deliver beautiful personalised bouquets to bridal parties and add colour the to their venues. These final floral touches unite and complete a perfect day creating memories that last forever. Functions and events, big or small deserve a blast of colour and creative designs that will enhance and bring to life any venue. Here in Central Otago we are surrounded by rugged alpine mountains, sparkling lakes, blue rivers and stunning scenery providing the perfect location/backdrop for your special occasion. From the smallest of button hole to the largest creative design we pride ourselves on offering you exceptional service and stunning flowers to compliment and complete the occasion right down to the smallest detail.